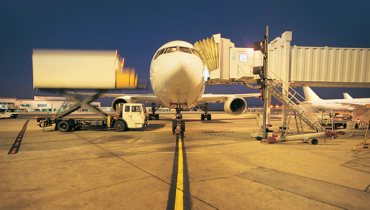 There are now less than five weeks to go until 1 March 2019 when export air cargo, regardless of destination, will need to be examined at piece-level or originate from a Known Consignor. These measures are designed to strengthen Australia’s aviation security requirements. 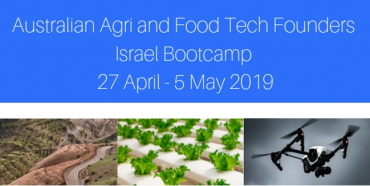 We are excited to announce that applications are now open for up to ten Australian agri or food tech founders to join us in Israel. Did you know there is a one stop shop for all Victorian Government grants? The Victorian Government grants directory enables you to search for government grants and assistance within the state of Victoria. Find here the community, education, legal and business grants or financial assistance which are available to you. Check out the grants page here. We couldn’t wait to share the good news: the national AARES conference is back! The 63rd Annual Australasian Agricultural and Resource Economics Society Conference is being held in Melbourne at the Melbourne Convention and Exhibition Centre. This event will provide regional Ag Tech sector businesses with the opportunity to hear from Victorian Government, Trade and Investment, Trade Director, Brian Carnahan who is working in the US based in San Francisco. Brian can provide valuable market insights to help your business better understand the market. Making tofu leaves a lot of used soybeans. 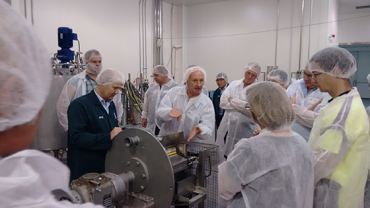 Renewal Mill found a way to make a fiber-rich, gluten-free flour out of them. 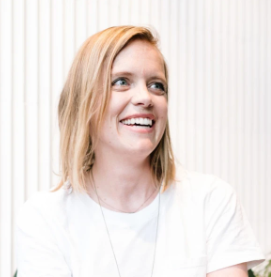 In mid-2016, Claire Schlemme (pictured) became the CEO of Renewal Mill, a public benefit corporation that reduces food waste by transforming fiber-rich scraps from food processing operations into flour that can be sold wholesale. Tofu represents a particularly good test case because it yields such a huge amount of byproduct.